Welcome to Suzie's discography web site. 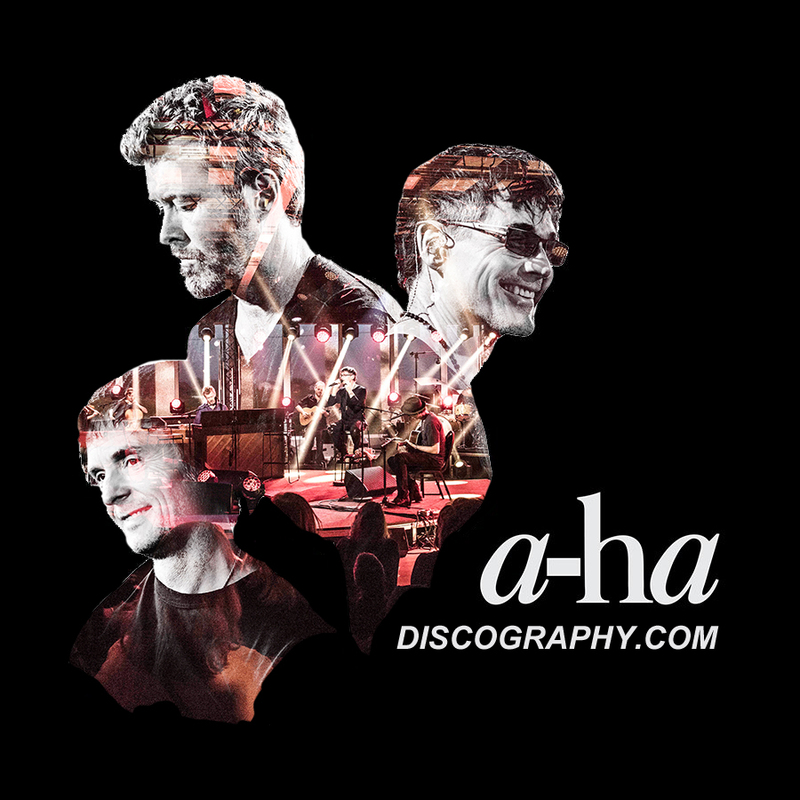 This page provides links to individual discography's for a-ha, Morten Harket, Savoy, Magne F and other related projects. Follow us on twitter. The Norwegian trio a-ha consisting of Morten Harket (vocals), Pål Waaktaar (guitar) and Magne Furuholmen (keyboards) formed in the early eighties and released their first single "Take On Me" in 1984. Since then a-ha have released over thirty different singles world-wide. In England alone they have released nine studio albums plus several compilations and two live albums Their last ever release in April 2011 was a live album and DVD of their final concert in Oslo on 4 December 2011. The a-ha discography contains pictures and detailed descriptions of most of the different a-ha singles, albums, promos items etc. released world-wide making it the most comprehensive discography known to exist on the band. In 1996 Pål Waaktaar teamed up with his American wife Lauren Savoy, Norwegian drummer Frode Unneland and American bass player Greg Calvert (who has since left the band) and formed the band "Savoy". They released their fifth studio album "Savoy" in August 2004. In 2011, Pål and Jimmy Gnecco formed the project "Weathervane". This discography includes pictures and detailed descriptions of the Savoy releases and also other projects which Pål has been involved in. Magne Furuholmen has also been involved in musical projects besides a-ha. Up to now, most of his work outside a-ha has been a collaboration with Norwegian keyboardist Kjetil Bjerkestrand and more recently with Guy Berryman (Coldplay), Jonas (MEW) and producer Martin Terefe as the band Apparatjik. 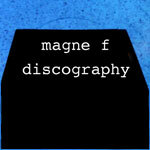 Magne and Kjetil released three soundtrack albums plus one single and Apparatjik released two albums plus eight singles. In September 2004, Magne released his first solo album "past perfect future tense" and 2008 sees the release of a second solo album "A Dot Of Black In The Blue Of Your Bliss". Morten Harket has been involved in many different side projects during his time with a-ha. In 1993 he recorded his first solo album. Since then he has recorded a further three solo albums and been involved in various collaborations. Morten releases his fifth solo album "Out Of My Hands" in 2012. The Morten Harket Discography includes pictures and descriptions of these different releases and other side projects.